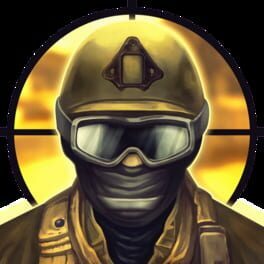 Medieval Mercs is an action defense game by Digital Homicide Studios that takes place on a 2D plane. 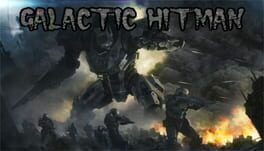 A first-person shooter where players must rid several space bases of aliens. Flix is a flea who lives on a Dog, who in turn lives on a space-exploring rocket-ship. While exploring a new planetoid, Flix takes an unfortunate nosedive into a chasm. It's your mission to guide Flix up and out of monster infested caves in the hopes of getting him back to his rocket-ship and the sanctuary of his cozy doggie home. Highly inspired by the wonderful 8-bit classic "La Pulga" (AKA: Bugaboo), Flix The Flea returns to an almost forgotten sub-genre of cutesome flea-based platform games, with a host of fresh environments and features, creating just the right balance of fun and frustration for a very entertaining & addictive gaming experience! 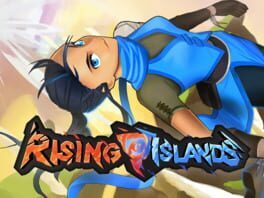 Rising Islands is an adventure game where you’ll have to combine fast-paced action with quick thinking. Jump, shift, grind, dash and wallrun through a fantastic world that is fraying at the edges. New challenges await around every corner.